From design to packaging, we can make your product a reality. 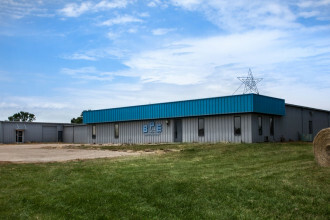 Since Bob and Marian Finlay established BPE in 1969, the precision equipment housed in the Kansas-based facility has produced hundreds of thousands of items for a variety of companies. 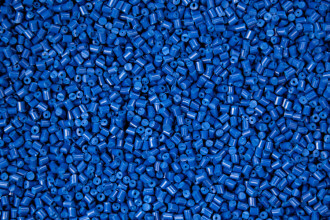 Find out how BPE can help with your plastics molding project. We can get your product or idea ready for production. 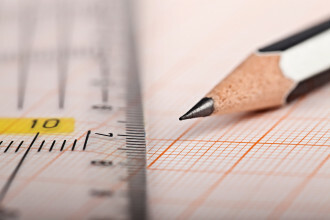 Whether your design process is off-the-charts fantastic or lacking the momentum to even get started, we can help. Just have an idea at this point? Share your thoughts with us and we can get your idea ready for production. 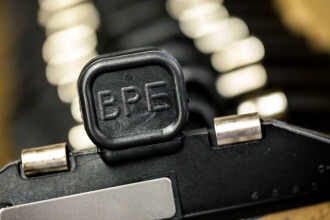 BPE has developed and manufactured a variety of products over the years. Inventions and improvements range from the food extrusion tool, Jerky Shooter, to products in the hand engraving and archery industries. 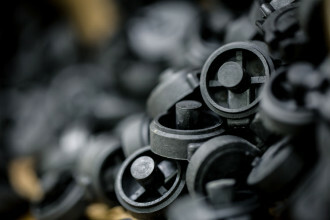 A great variety of parts are made at BPE Inc., from archery to the automotive and printing industries, from food handling products to hand engraving equipment. Lean about how BPE was started. Don't wait to get your project going — contact us today! Thinking of getting a project started? Ready for the molding process? 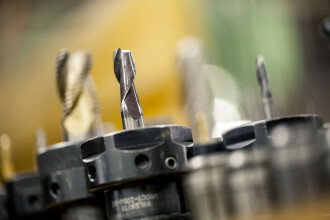 We proudly service the industry by supplying low-cost injection tooling and parts. Submit a quote request today. Thinking of getting a project started? Ready for the molding process? Contact us for a custom quote. Bob and Marian Finlay started the business in 1969 in the basement of their home. Being archers, the first products developed were sights and other accessories for the archery trade.